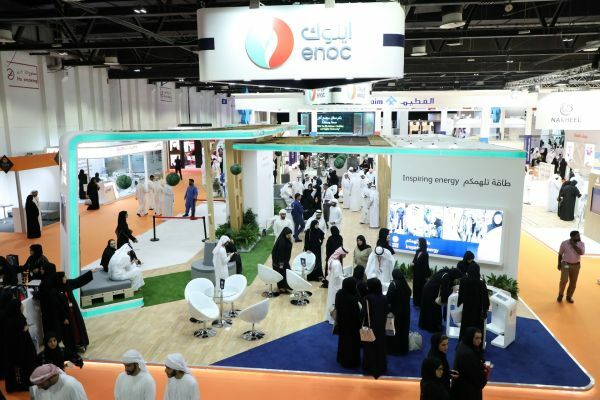 Prominent government organisation, Emirates National Oil Company (ENOC), has hailed Careers UAE as a key date in their calendar and an important platform to meet skilled Emiratis to fulfil their Nationalisation goals. Participating for the tenth consecutive year, ENOC attributes 70 out of their total 152 UAE Nationals hired throughout 2017 as a direct result of their participation in Careers UAE. This year, ENOC has forecasted 150 vacancies to be offered onsite, which includes 100 positions available for manpower requirements, 20 from their graduate development programme and 30 from their technical training programme. 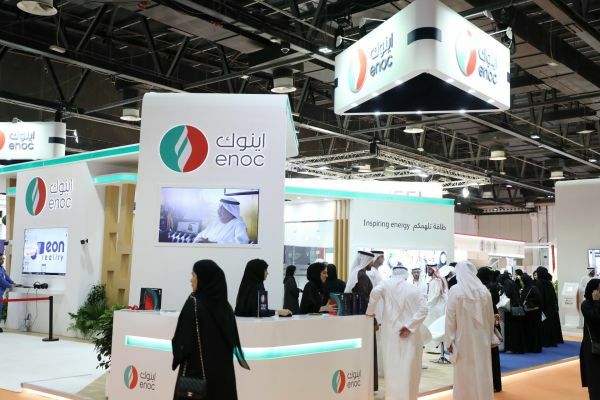 “Having grown the proportion of locals in their workforce by 11 percent, ENOC Group’s high-level Emiratisation strategy aims to have half of the workforce made up of Emiratis by 2021. Held under the patronage of His Highness Sheikh Mohammed bin Rashid Al Maktoum, Vice President and Prime Minister of the UAE and Ruler of Dubai, the event will educate visitors on how their skills and qualifications are best suited for different professions in the public and private sectors through three days of conferences, interviews and an insight into new employment opportunities. Careers UAE returns with support from Strategic Government Partner: Dubai Government Human Resources Department; Bank Sponsor: Commercial Bank of Dubai; Partners: the Ministry of Human Resources & Emiratisation, Zayed University and the Higher Colleges of Technology; and Academic Partner: United Arab Emirates University.